Four posts into my wordpress experience, and I have lost my 1st post. I thought, I hit “publish,” I have no idea what I really clicked on. They have a 6 year old brother, I am sure they all need to be more hopped up on sugar. 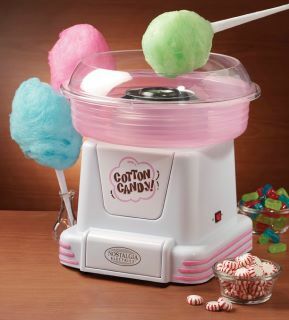 Plus, DN 10 already has a Sno Cone maker, this way they could corner the market on sweet treats being sold by cute children from sidewalk stands. DN 12 send me PICTURES of 5 books she would like. I find that highly ironic. One of them is “Git-R-Done” by Larry the Cable Guy. I am not sure what to think of that. Apparently she has eclectic taste like I did as a kid, which makes me both happy and concerned. No one tried to censor my voracious reading as a kid, and I turned out fine. Mostly.